My name is Catrina Manibusan and I will be an 11th grader next year. 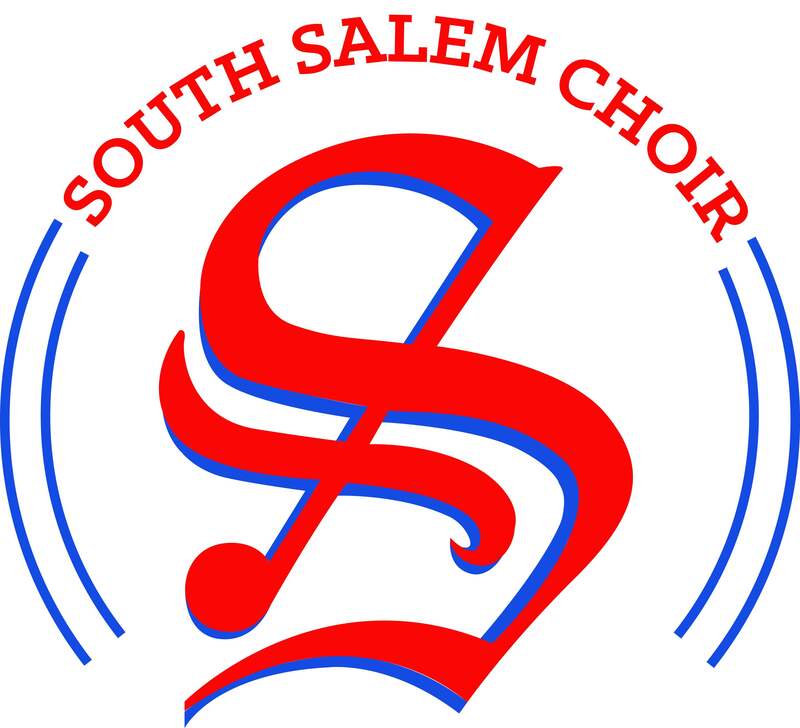 I am transferring to South Salem high school, and I was wondering if there is any chance I can have an opportunity to audition for the choirs at South Salem high school. I’ve been in choir since there 6th grade, and have been in audition ines sense the 7th. I would appreciate to be involved in the choirs at South Salem, and meet many choir students with the same desire. Catrina, we are excited to have you at South! Come see us tomorrow at Saxon Start Up or at our camp August 28-30 from 4-8PM at South.